I built three acoustic guitars, and, as with most of the more complex projects I take on, I did it just to see if I could. 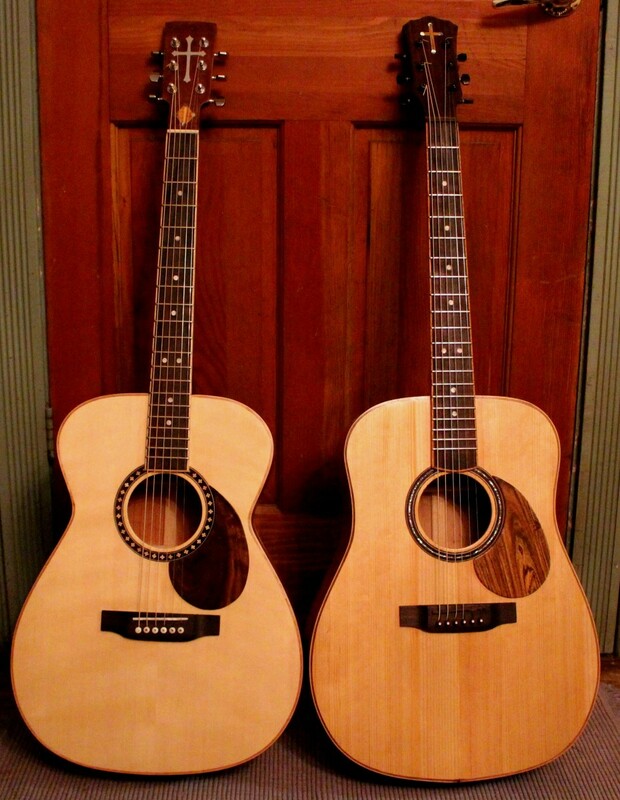 I have documented the process of building an acoustic guitar, but in this article, I will be covering the materials needed and the cost of building a guitar from scratch. 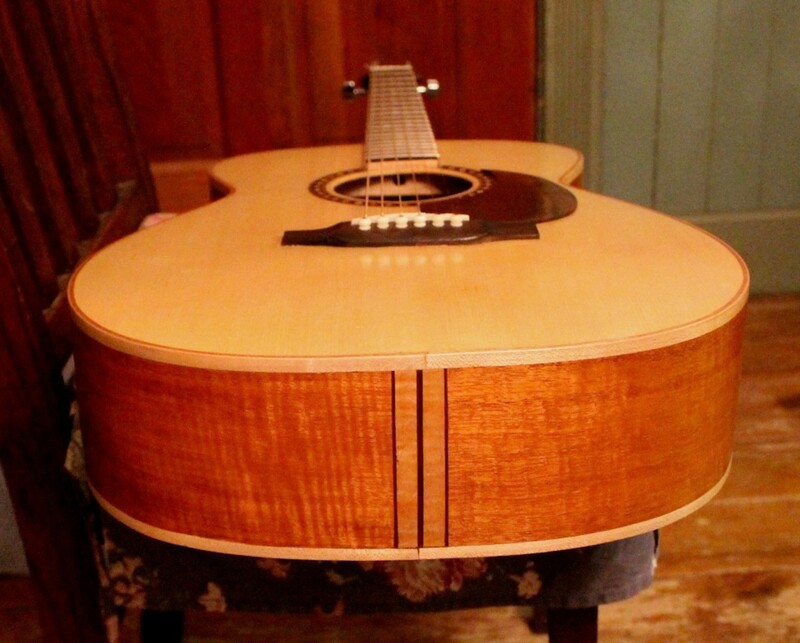 You could purchase an acoustic guitar kit and quickly build a nice guitar, but this is a less satisfying and less custom option than building a guitar from scratch, in my opinion. 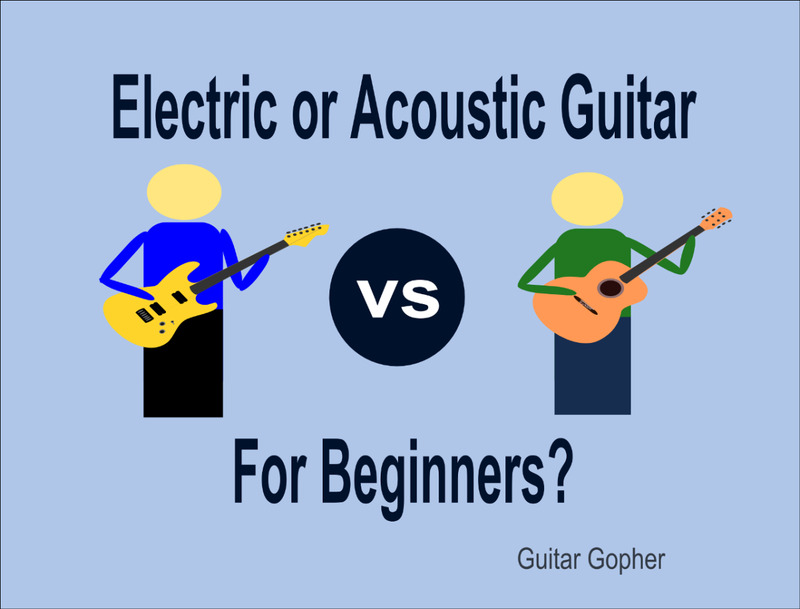 Also, acoustic guitar kits are usually expensive and, when finished, produce low-quality instruments. 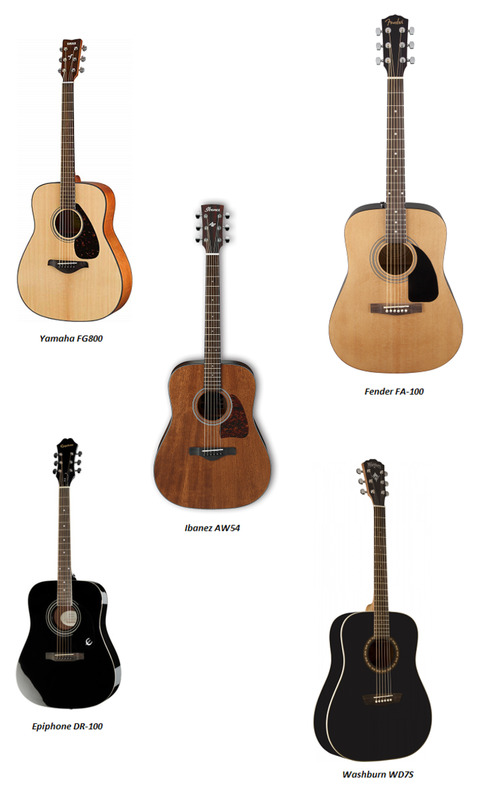 Guitars are typically built from wood with properties that promote tone. These woods usually have a tight grain structure and good tap tone, meaning if you strike a sheet of the wood with your knuckle, it will almost ring. This wood can be found in different grades from AA (low grade) to AAAA (high grade) to master grade (highest grade). The costs of these woods can vary, especially when considering exotic wood. 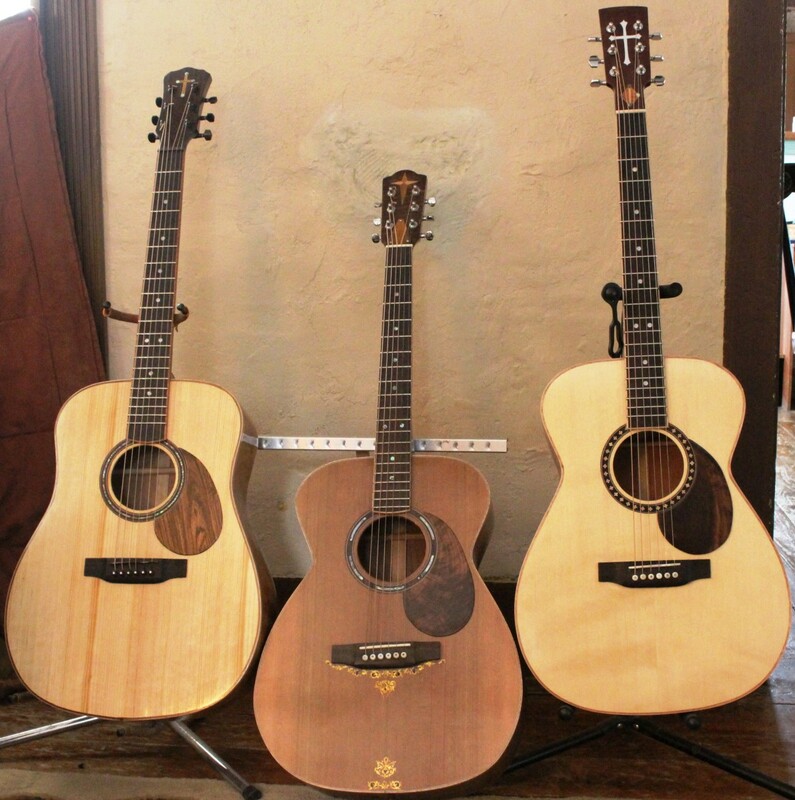 Tonewood traditionalists will usually stick with a few tried and tested types of wood for each part of the guitar. 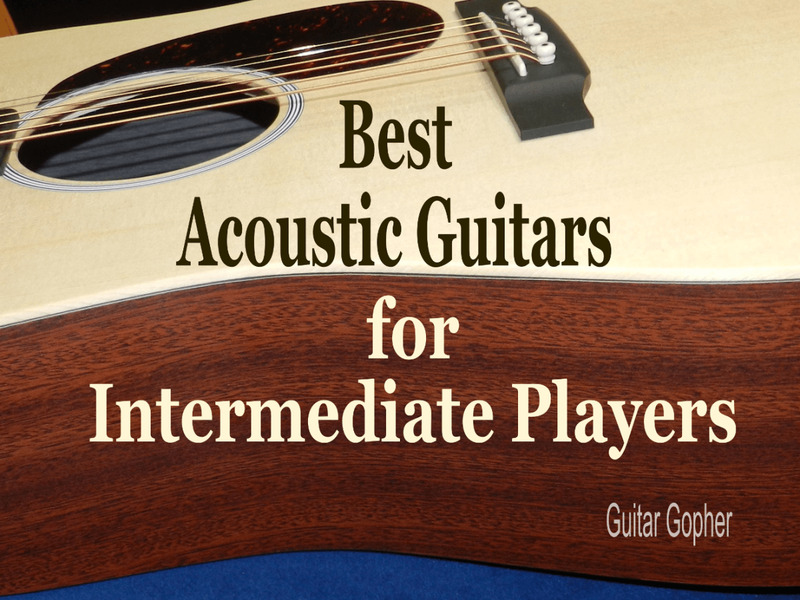 For the most part, acoustic guitar builders will use mahogany or maple wood for the neck of the guitar; sitka spruce of western red cedar for the top; and mahogany, rosewood, maple, or walnut for the back and sides. Unfortunately, I did not keep an accurate account of the material cost of guitar one, but I know it cost the most of the three because I bought curly maple for the neck and block. I did keep track of the cost of materials for the other two. A breakdown of the materials I used and their cost is listed below. Make your own binding. I used maple and hickory. Make your own kefing. I used mahogany and poplar. Make you own bracing. I used cedar and SPF 2x4. Make your own fret board from a blank. Make your own bridge, nut, and saddle. I spent more on materials for guitar two expecting it to sound better, but, in fact, guitar three is the better sounding instrument. Perhaps it's the shape, as it has more volume in the body, or perhaps it's the tonewood. 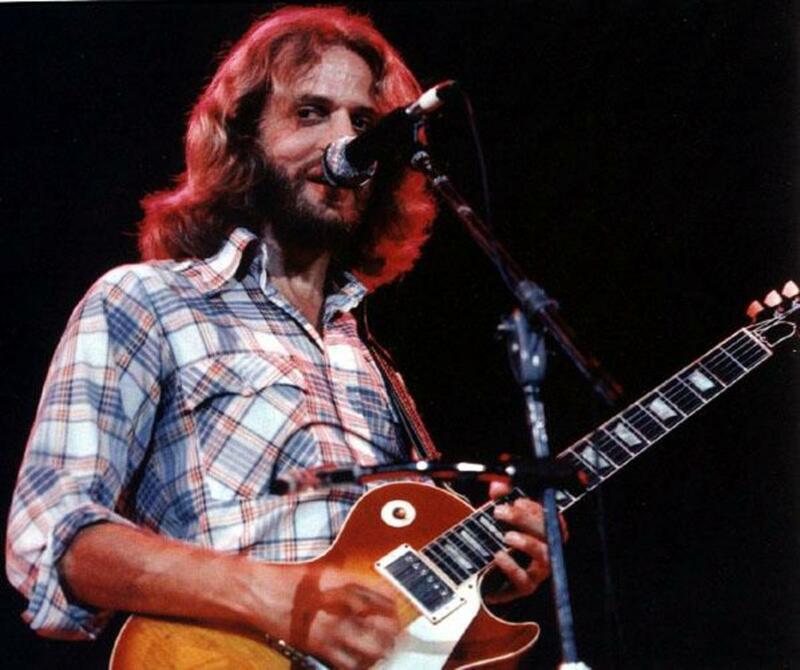 It could be a variety of things, and I've still not identified what it is that makes guitar three sounds so great. The takeaway? 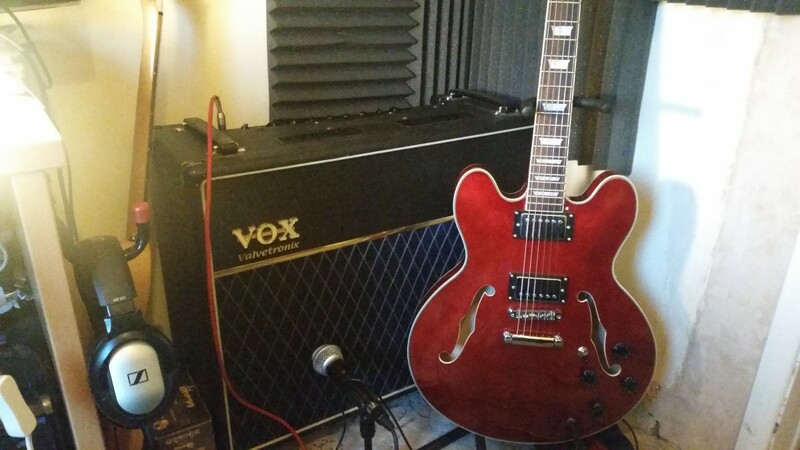 Spending more doesn't always mean a better guitar. 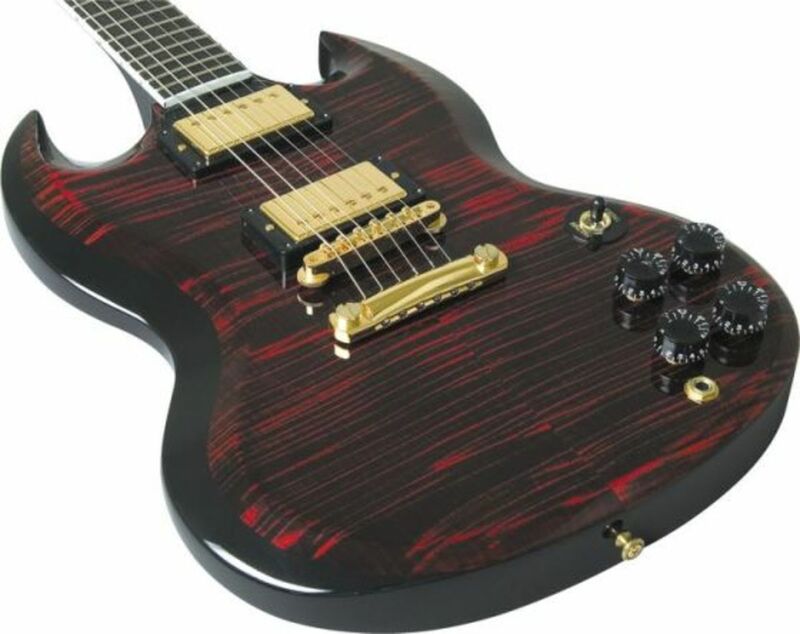 Another thing to take note of before building your own guitar: I used Nitrocellulose lacquer on my first guitar, which is very toxic and required me to use protective equipment. On the others, I used Tru oil finish, which is non-toxic, easy to apply, and good looking. 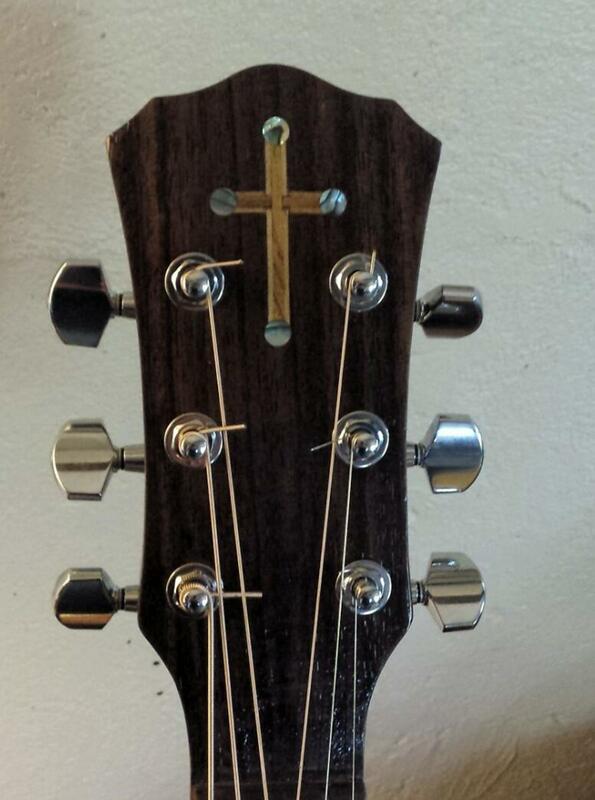 One of the tuning pegs on guitar three failed, so I replaced them all with the same pegs I used on guitar two. They are good quality and not too expensive. They also fit in place of the old ones, so I didn't have to drill new holes. 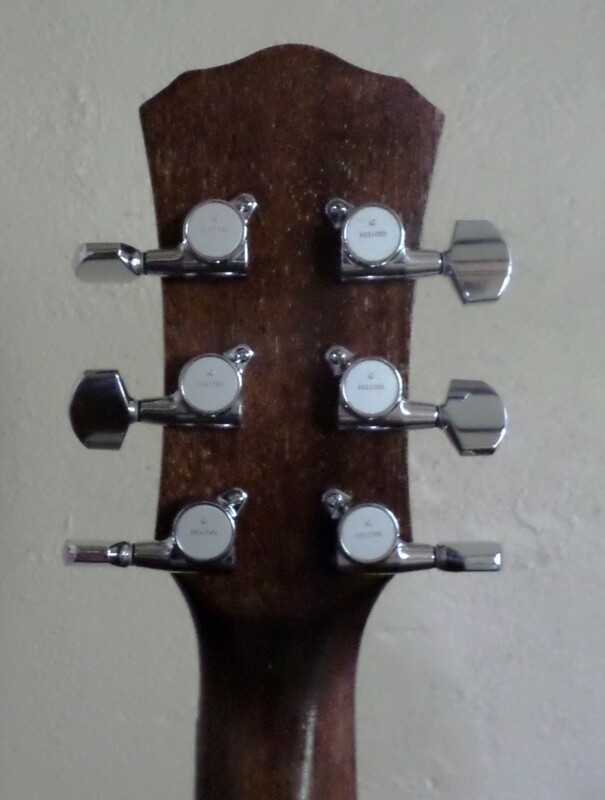 I also originally mounted the tuners upside down on guitar three, so I removed them and remounted them correctly. The plastic saddle was also starting to get gouged under the strings, so I replaced it with a Graphtec TUSQ fully compensated saddle, which was around $12. I sanded the top down to set it 1mm lower in the bridge. This, plus a turn on the truss rod nut to add more tension, lowered the action, making it easier to play. 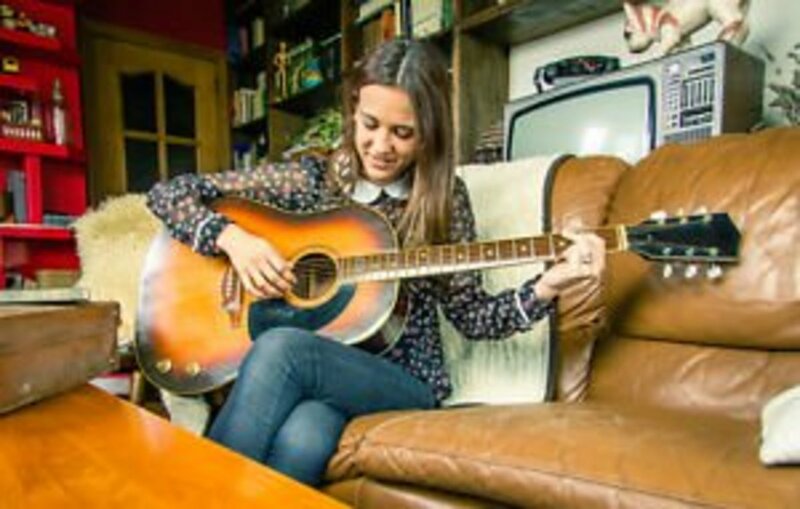 The saddle increased the volume by around 25 percent and boosted the resonance. I would advise purchasing a book or two and reading them a few times before starting. Read online articles and blogs, there are different techniques for certain step that may work better for you than others. 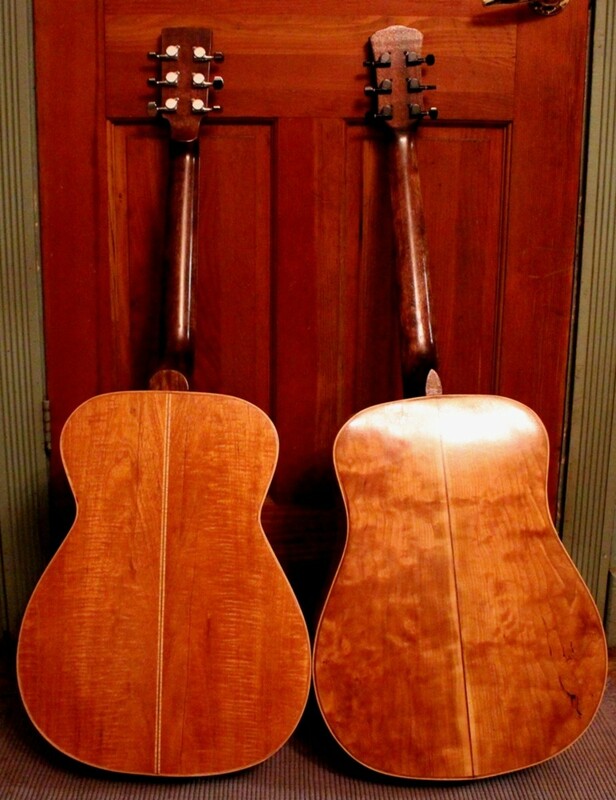 Also you may want to use alternate less expensive materials than Rosewood and AAAA Sitka Spruce for your first attempt. My advice would be to purchase a book or two and read them and few times before you start. Ok I am thinking about starting to build acoustics. 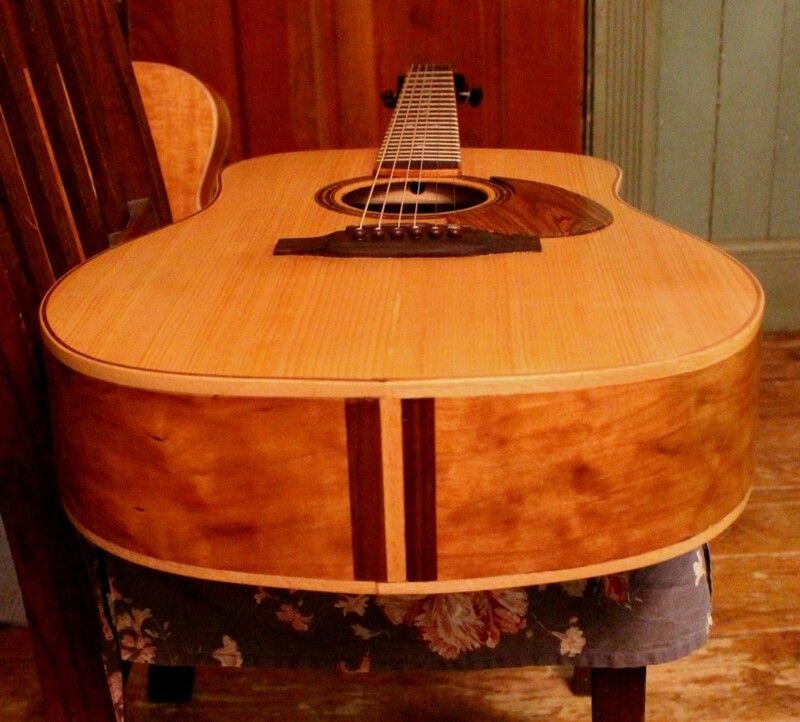 I have no woodworking experience, but really want to learn how to build my own guitar. I have been playing guitar for 21 years and really like the Solid Sitka spruce top and Indian Rosewood back and sides (think Taylor 814ce). Thank you for your post any other words of advice?